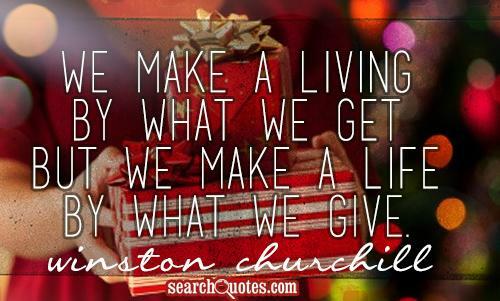 Christmas is the spirit of giving, without a thought of getting. Tis blessed to bestow, and yet, could we bestow the gifts we get, and keep the ones we give away, how happy were our Christmas day. Do give books, religious or otherwise, for Christmas. They're never fattening, seldom sinful, and permanently personal. Christmas giving is all about giving gifts, toys, chocolates and other valuables to friends and family on Christmas. Christmas should be done to spread joy, happiness, and mirth in your vicinity. On Christmas, you can also do some charity and provide help underprivileged children with gifts and deprived families with food for their Christmas dinner, warm clothing etc. On Christmas, one can work towards spreading the spirit of Christmas to every nook and corner in one's vicinity. Christmas giving celebrates the feeling of giving gifts and valuables to our near and dear ones and celebrating the festival together. 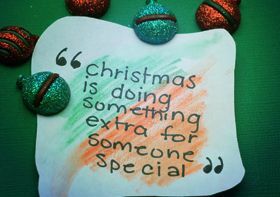 Christmas celebration is all about giving gifts and celebrating happiness among people. Christmas is the time of happiness, giving and sharing with friends, family, and relatives. 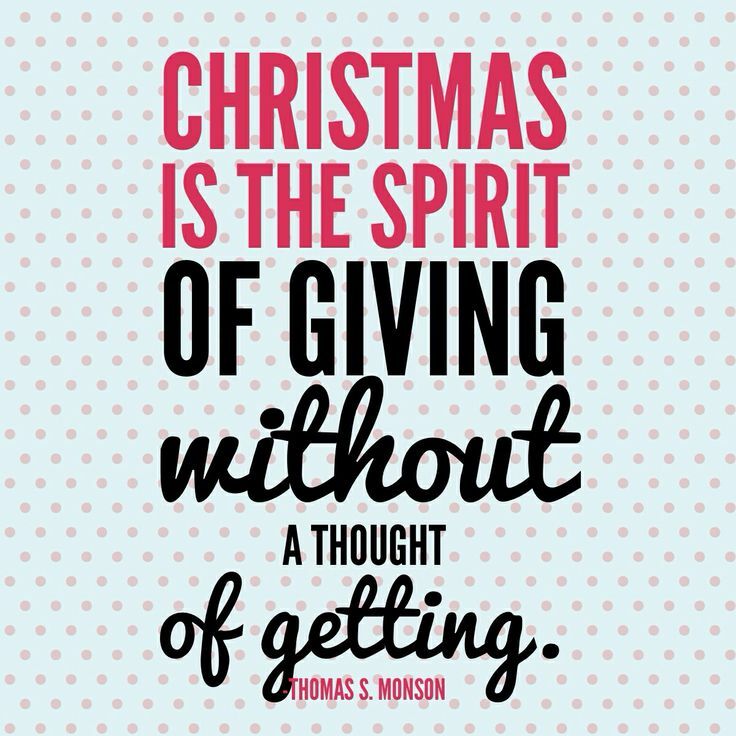 Christmas giving includes anything and everything that you can give to others on Christmas to spread happiness, fun and mirth.